Hardwell has been quite busy the past year, releasing massive tracks, bootleg packs, and continuing the party with non-stop touring. His track “How We Do” with Showtek became a set favorite, while his recent DJ Mag ranking and Essential Mix stand as testaments to his fans and growing influence. 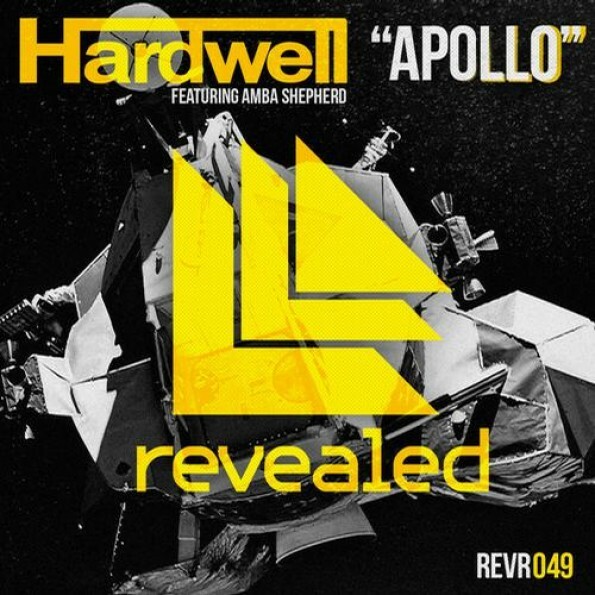 On top of these accomplishments comes another: his newest track “Apollo” featuring Amba Shepherd, which, in just a few days, has already climbed to number 3 on the Beatport progressive house chart. Big room elements appear here and there throughout the song but with a twinge of glitch that makes the track more unique than expected. Shepherd’s vocals, though short-lived, have a strong appearance, ringing out in breathy lullabies across the break. Check his Facebook for tour dates from Taiwan to Mexico, and look below to purchase tickets to a few of his shows.